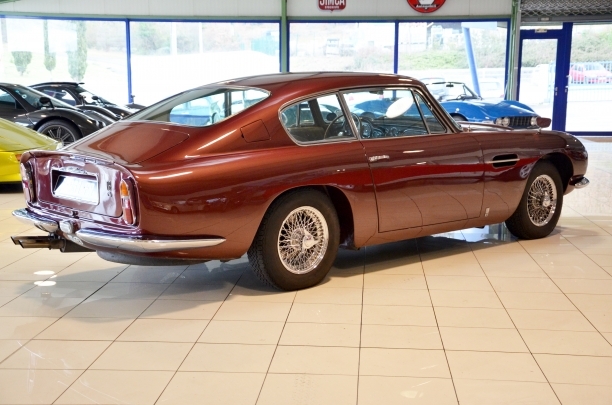 —We are pleased to offer you this sublime 1967 Aston Martin DB6 first serie. 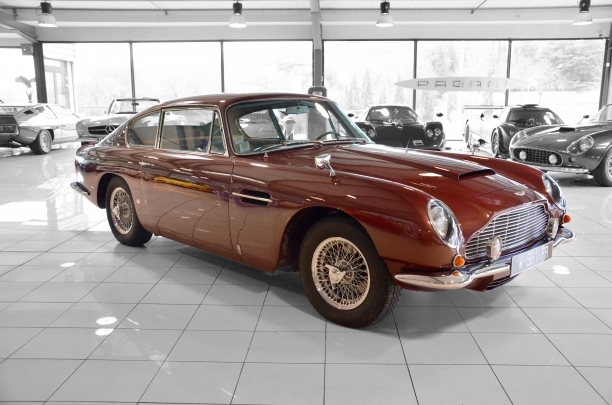 Automobile for gentleman, this car has known only 4 owners since its delivery new in Switzerland 52 years ago. 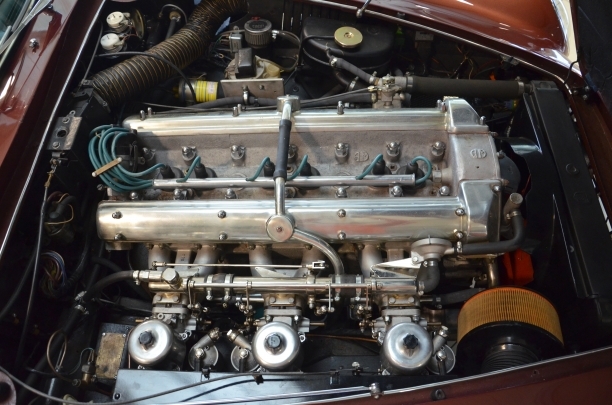 The first owner kept the car 27 years of which 20 years stored in his garage! 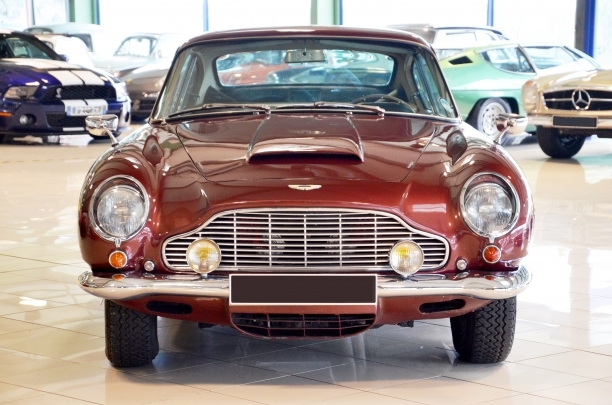 This explains the current extremely low mileage of 34,600 Kms of this automobile, it must be the lowest mileage DB6 available today. 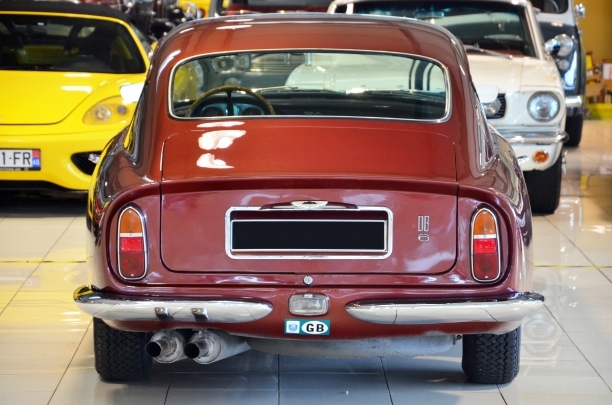 The second English owner acquired the car in 1994 and restored the car ( body, engine ). 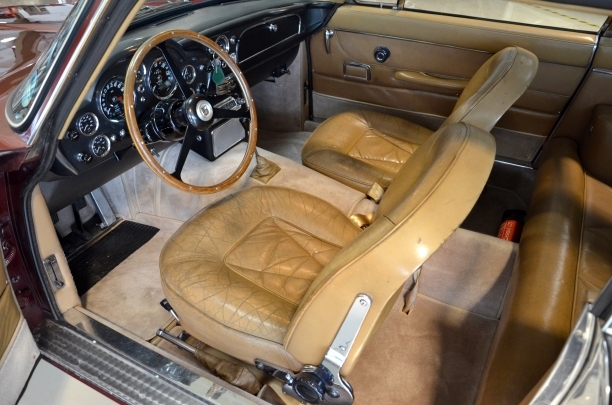 The car was then imported to France and kept in a private collection of rare quality. 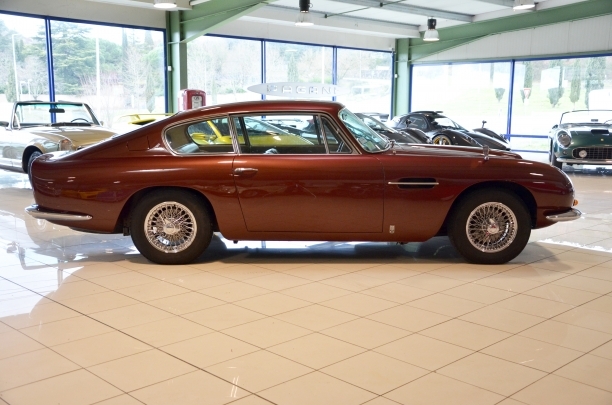 An important file accompanies the car including all the invoices of restoration of 1994, all the technical controls English (MOT) and French, the certificate Aston Martin detailing the configuration of the new car, the car is matching numbers and matching colors.